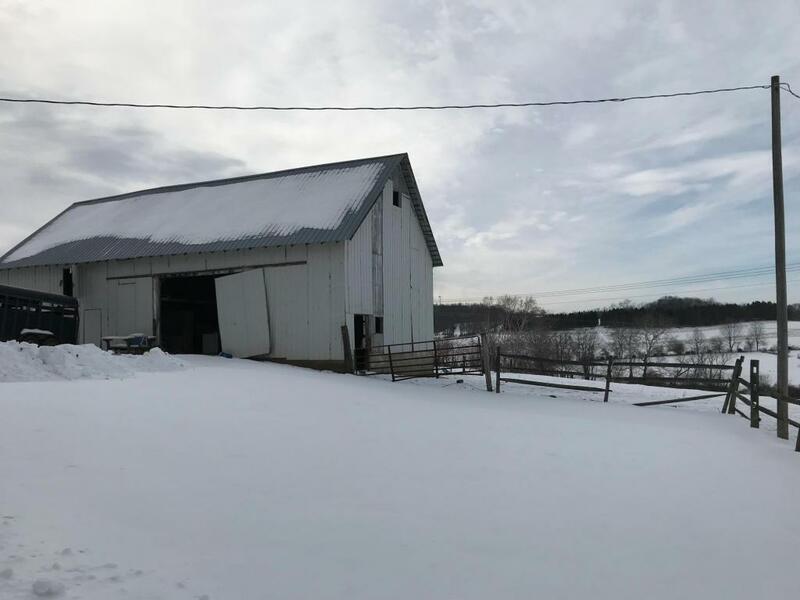 Licking Valley area, just under 116 acre farm with a total of 6 parcels which include a 2-story farmhouse and manufactured, ranch-home. 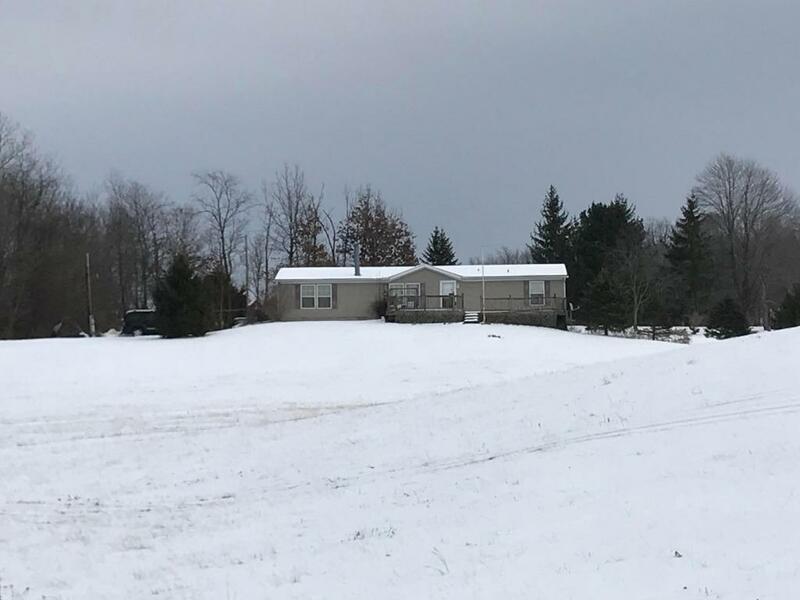 Front 3 parcels sit in Madison Township/Licking Valley schools and back 3 in Franklin Township/Lakewood schools. 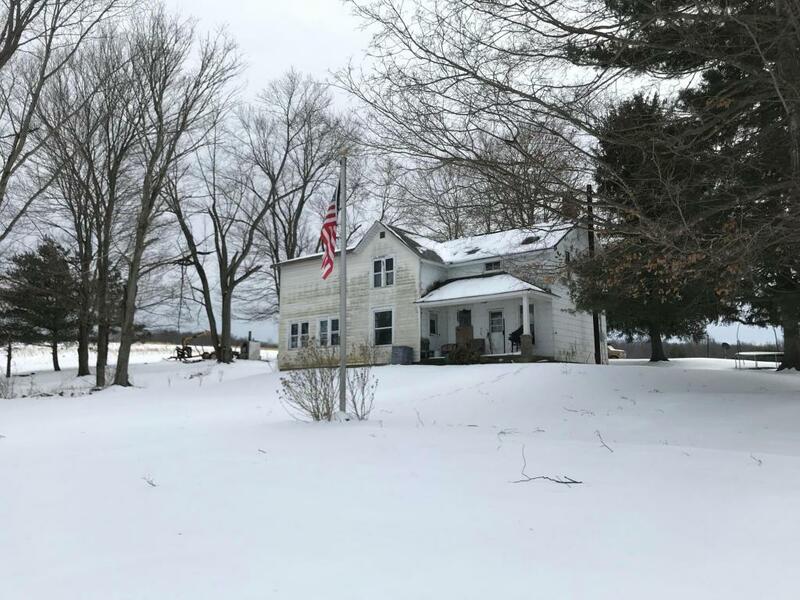 Farmhouse has 3 bedrooms and 1 full bath. Two barns on the property and a pond. 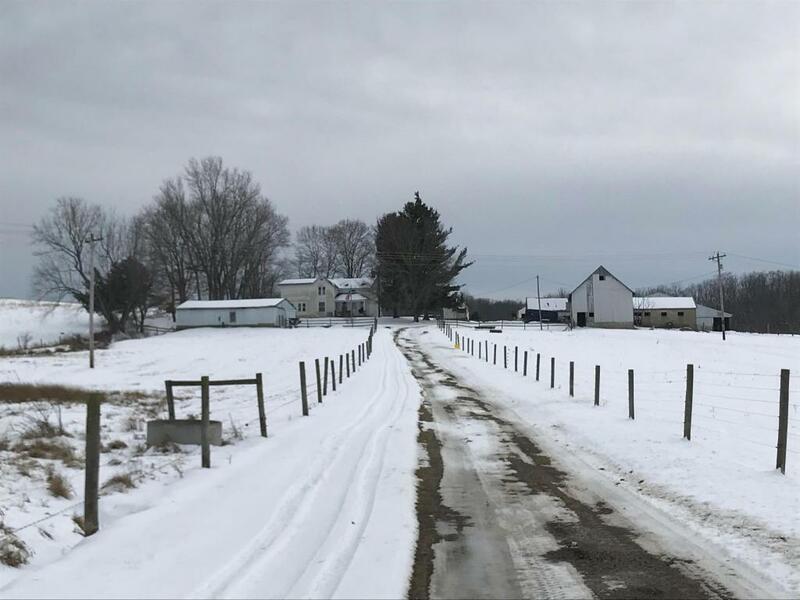 Approximately 70 tillable acres. Property is being sold as-is. All offers to be presented and approved by Licking County Probate Court.